UPSEE/UPTU COUNSELING has come up with another big surprise for the students. The students who failed to submit their fees at the counseling centres till the last date can now take the admission. These students can now take the admission by directly depositing fees at the colleges in which they are taking the admission. 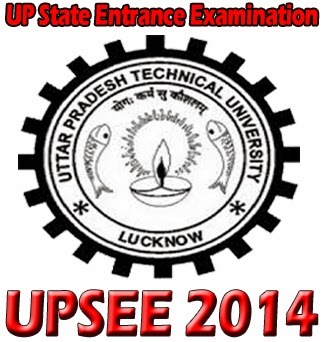 UPTU/UPSEE 2014 COUNSELING PROCEDURE is now going to be end soon. The students took part in counseling and the classes in most of the colleges have been started for the newly admitted students. The students who were not able to deposit their fees for the last round of counseling till the specified date are now getting a chance to deposit their fees and take admission. The students can submit the fees at the college they want to take admission. The students who were not satisfied with their second round allotment or want to change their branch will be refunded back the whole fees amount. If any college denies refunding back the fee, strict actions can be taken against it. The UPSEE LAST ROUND COUSNELING 2014 continued from 5th to 13th August, 2014. The students who were allotted seats in the college had to submit rs 15000 till 14th August, 2014. Many of the students failed to deposit the fees on time due to some or other reason. The university is giving an another opportunity to these candidates to submit their fees and take the admission. There are some students also who have got seats in other colleges but have submitted their fees in one college. The full fees of these students will be refunded back.